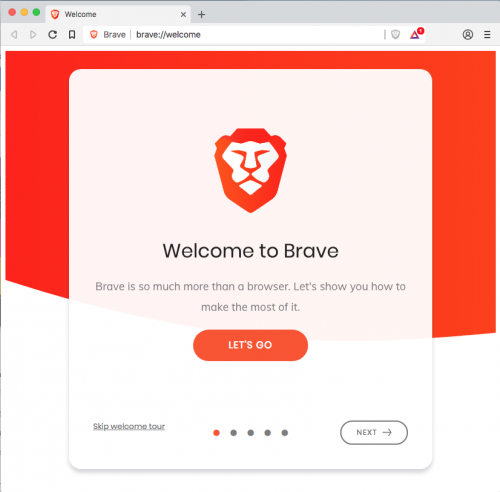 Brave has an ambitious mission in it’s about page, “It’s time to fix the web together.” Instead of just being a browser, it has a goal of helping users change how they see the Internet. They want to make it safer, faster and create an overall better experience. 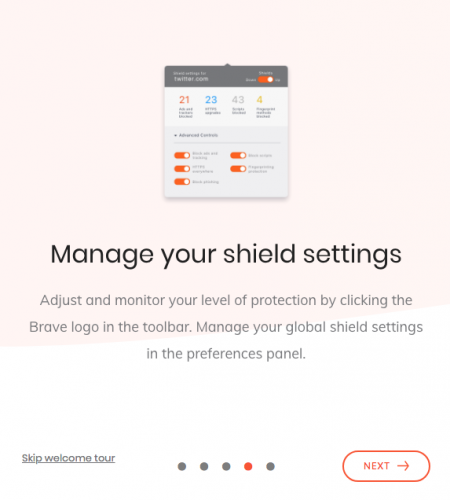 If you’re ready to download Brave, you simply go to: https://brave.com/download/ where it should auto-detect the type of computer you have and suggest the right type fo download. Brave is compatible with macOS, Windows 64-bit, Windows 32-bit, and Linux. For this test, I have macOS and it downloaded within a minute. Then, I simply dragged it to my Applications and it was ready to go. 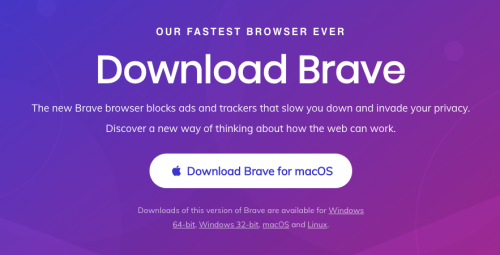 Compared to other browsers, Brave is focused on removing ads and trackers from the sites you go to the most. 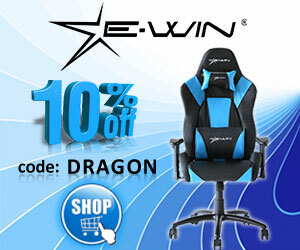 This gives you a faster and safer browsing experience as you surf around the Internet. As you can see from the above screenshots, you have quite a few ways to customize Brave. Not only can you customize it but you can also track how many trackers and ads were blocked. Then it calculates how much time you’ve saved thanks to Brave. There are a lot of reviews online giving it good remarks for how much quicker their experience is, especially on sites with a lot of ads. 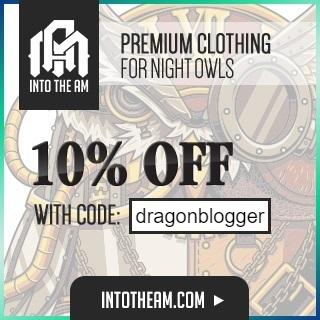 For security, it uses https so you can safely make purchases through this browser. 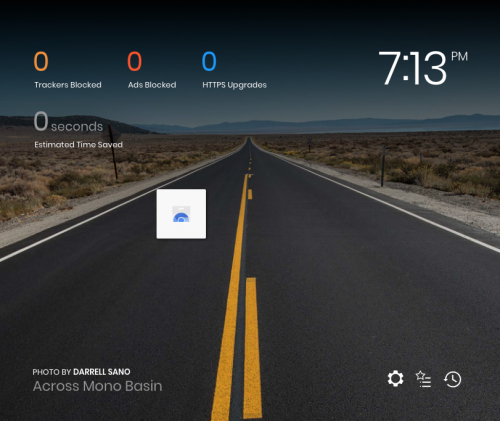 You might be wondering if an adblocker would have the same impact, and while those usually always block ads, they don’t offer the same customization that Brave offers as a browser. For extra security, their servers never see or store your browsing data, so not only does your browsing stay safe but it means that your data will never be sold to third parties. As an incredibly interesting option, you get to support your favorite creators with Brave Rewards since you won’t see the ads on their sites. Full Disclosure, they also have a reward and referral program to encourage users to try and spread the word and get it out there. It is a unique way of marketing their product not unlike various Bing rewards program shares, except you can earn money and tokens from people signing up and using Brave. Our own links in this article are referral links but do not influence our review and showcase of the software in any way.